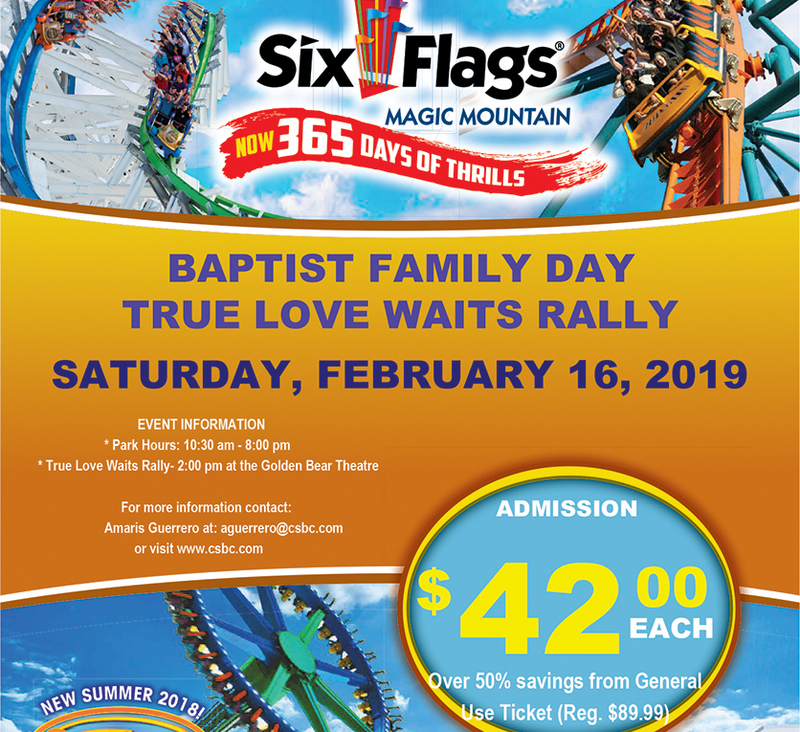 Baptist Family Day at Six Flags Magic Mountain allows church groups and families to enjoy the excitement of the theme park at a reduced rate, as well as an afternoon rally emphasizing the student sexual abstinence program True Love Waits. 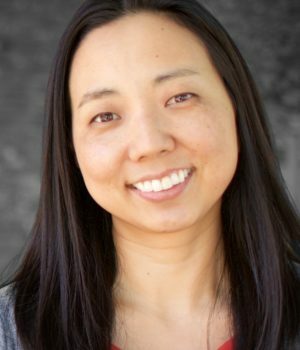 Focused on teens, the program includes a worship band and speaker, and focuses on sexual purity until marriage. Six Flags has hosted Baptist Family Day since the 1980s, and thousands of California Southern Baptists have enjoyed the park while also getting fed spiritually. Join us February 16 for this year’s Baptist Family Day! Dave Holmgren, student pastor at Grace Bible Church in Bakersfield, will be the speaker at the rally. 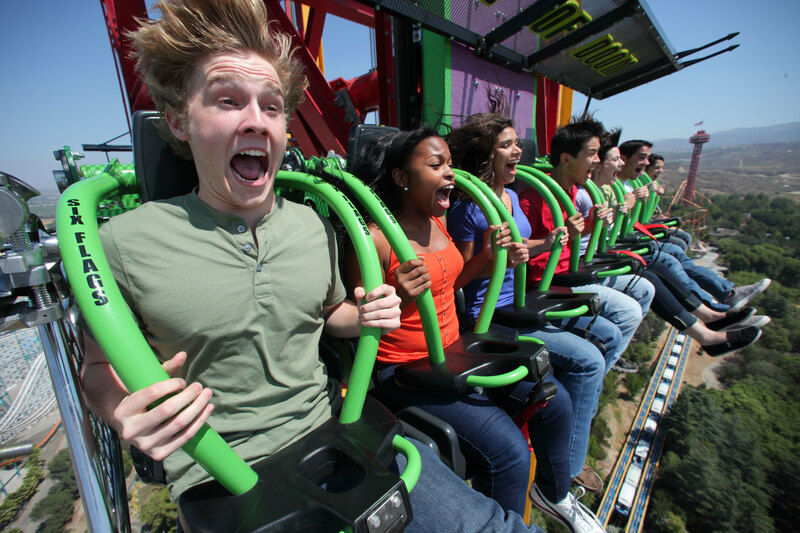 COST: $42 per person (regular price $89.99), includes all rides and attractions! 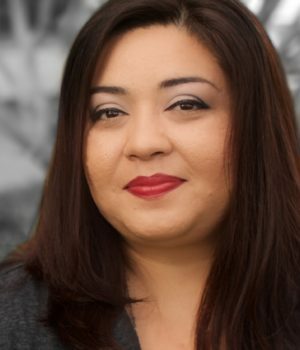 IT'S NOT TOO LATE to pre-purchase tickets; please do so by February 14 (credit card payments may be processed over the phone by calling Amaris @ 559-256-0843). Tickets will also be available for purchase onsite.